» So looking forward to playing at The Art Gallery Stage, kicking off at 10am and again at 1:45pm. » Thank You Father, for Your Son. Thank You Jesus, for Your 'Yes'. Thank You, Holy Spirit, for Your grace. 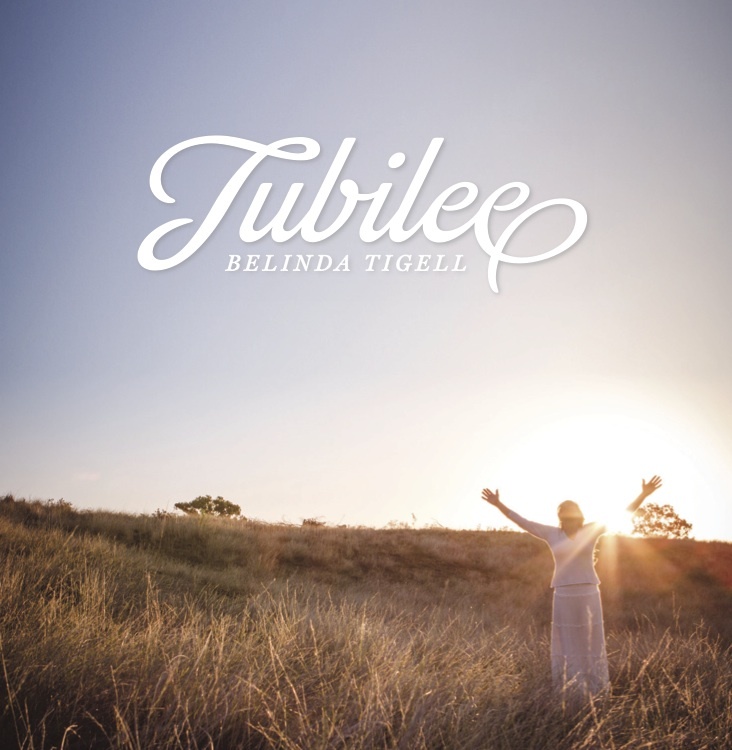 Secure your bookings for your church, community event, music festival, or special function by clicking above or emailing belinda.tigell@gmail.com today. Belinda also offers Vocal Training as well as music and worship workshops with your church music team. We look forward to booking in your special team development session. 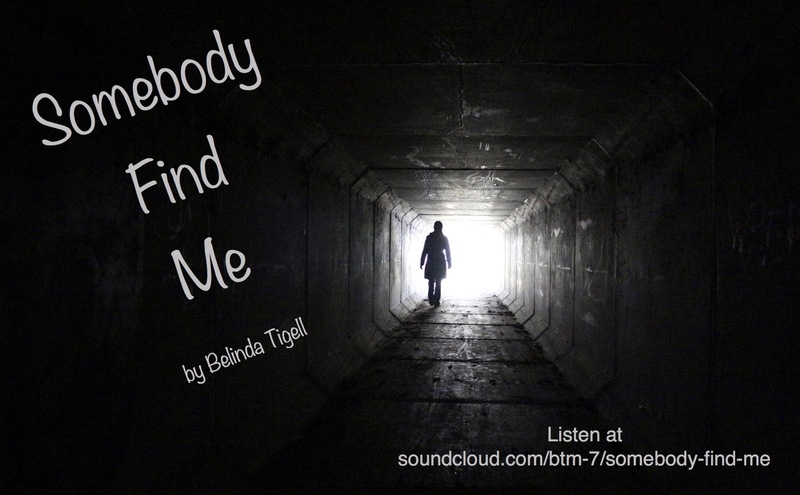 Belinda uploaded a demo of her latest song Somebody Find Me ready for RUOK Day 2016 - a day which encourages us to connect with those who are doing it tough. Listen to the song. Read the story behind the song here. Belinda's first CD of original tunes was released with a wonderful celebration, a groovin' band and a great crowd of people. Called 'Jubilee' this album's theme is centred around healing and freedom. Visit the Links section on the Home page to visit the Online Store to order. Click the SoundCloud link to previewseveral of BTM's tunes. Click here to purchase Belinda's products online! Belinda's book, "How to Make Your Quiet Times LOUD!" ...what if Valentine's Day was really about a bigger love that we all experience, whether we are in a romantic relationship or not? What if we dug deeper into Valentine’s Day and found something more there than mere romantic love? “What doesn’t kill you makes you stronger.” Kelly Clarkson’s song with this lyric was playing in my head recently, causing me to ponder the question: “But stronger in what?” The original quote is attributed to Friedrich Nietzsche, a German philosopher from some time in the 1880s. » 2010-11: With My God, I Can! » 2014-04: Do You Hear What I Hear? » 2016-02: "Dis'ing" the "Dis"
» 2017-10: Prayer Worrying OR Prayer Warrior? » 2017-12: ADVENT Thoughts 1 - What is Advent? » 2018-06: Lyrics to the hymn "I Cannot Tell"